Online retailers are moving into some advanced artificial intelligence technologies while holding back on others. Many retailers have concrete plans for using artificial intelligence for various customer-facing activities, but they don’t have plans for virtual reality or even voice-activated apps. 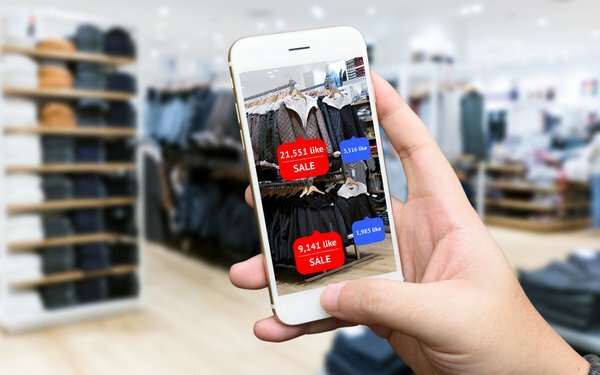 Using augmented reality also is near the bottom of the list, based a new survey of 234 mid-size online retail merchants globally conducted by SLI Systems, an ecommerce company. Most (90%) of online retailers have no plans to us AI for virtual reality or voice-activated apps, at least over the next year. The majority (54%) of retailers plan to at least eventually use AI, almost half (46%) have no plans to add it to their commerce strategy. Some (16%) retailers already use some form of AI, with 20% planning to add it in the next 12 months and another 18% planning to add it more than a year from now. Like many technologies relatively new to a market, learning what it can do is key. Almost a quarter (24%) of retailers said they don’t understand how AI can be applied to commerce and while more than a third (39%) said they understand AI’s commerce applications, they weren’t sure how it applied to their businesses.